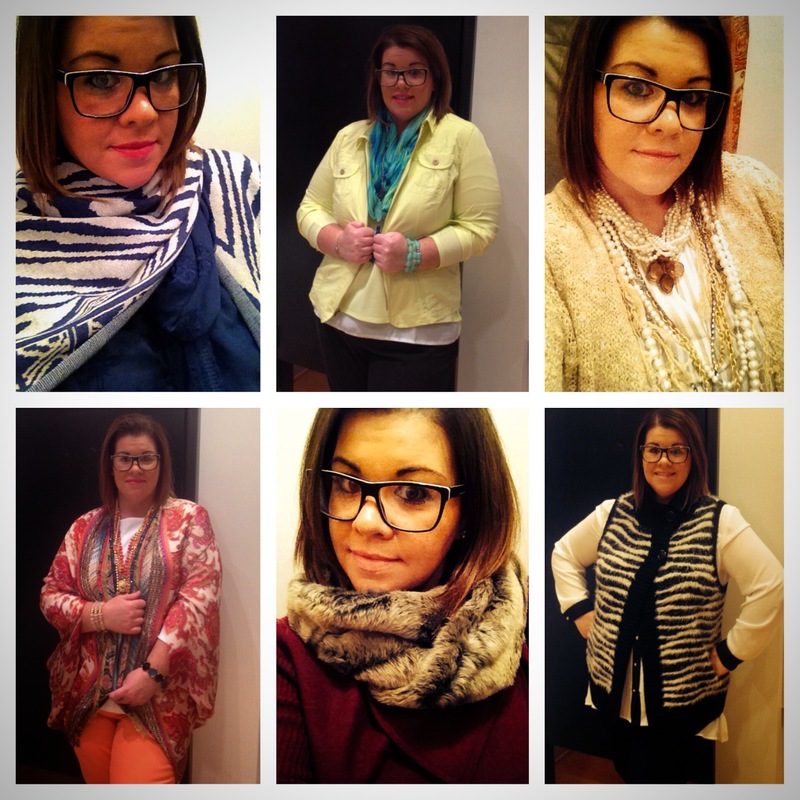 Are you a Hostess with the Mostess? Are you looking to give back to your favorite charity in the New Year? Well, I have the perfect shopping experience for you. 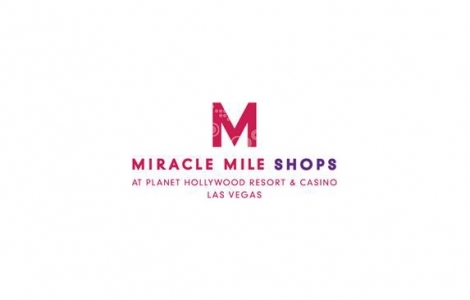 At Chico’s inside the Miracle Mile Shops at Planet Hollywood Resort & Casino you are able to host your very own shopping event AND give back at the same time. Chico’s will give a percentage of the sales from your shopping event back to your favorite charity. How amazing is that? Lite bites will be provided as well as the latest fashion and styling tips from the ladies at Chico’s. 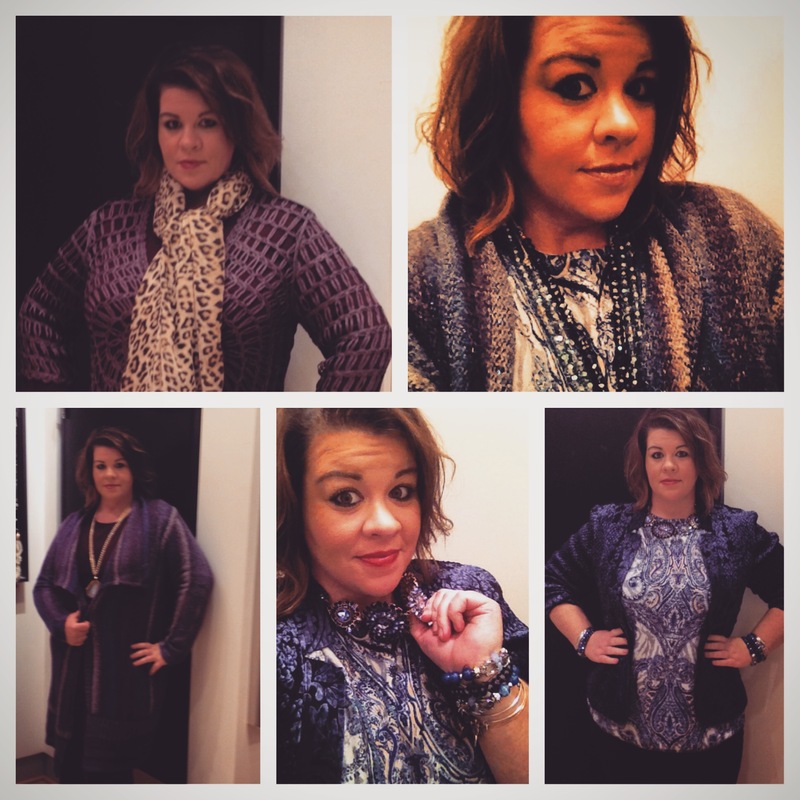 All your guests will receive one-on-one expertise from Stylists and leave the store feeling fabulous. If you are in the Las Vegas area and would like to host your own shopping experience please contact me here. Come celebrate the 10th Anniversary of The Las Vegas Great Santa Run by joining the OV Nation Team of Opportunity Village. The race will be held in downtown Las Vegas on Saturday December 6, 2014. The mission of OV Nation is to identify, develop and engage a new generation of Opportunity Village donors, board members, volunteers and supporters. Join our team as we support one of Opportunity Village’s largest fundraising events! Each donation to our team goes directly to support programs and services for individuals with disabilities at Opportunity Village. Please consider joining our team or making a donation! Please feel free to send me a message for more information and details. Join OV Nation Team Today! Who’s thirsty? 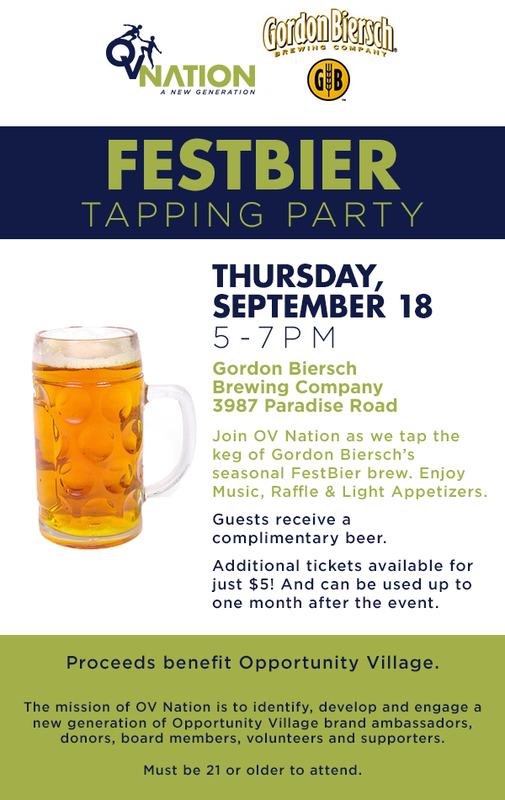 Join me this Thursday September 18th at Gordon Biersch for the Festbier Tapping Party to benefit Opportunity Village! What are you doing this weekend? 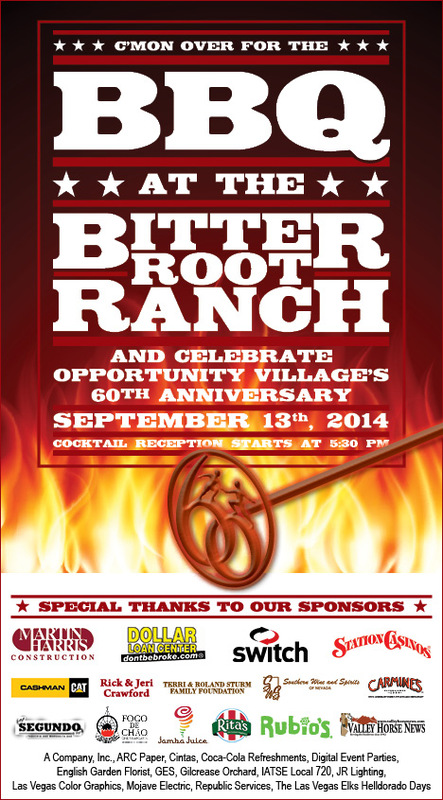 Come celebrate the 60th Anniversary of Opportunity Village at Bitter Root Ranch this Saturday September 13th! 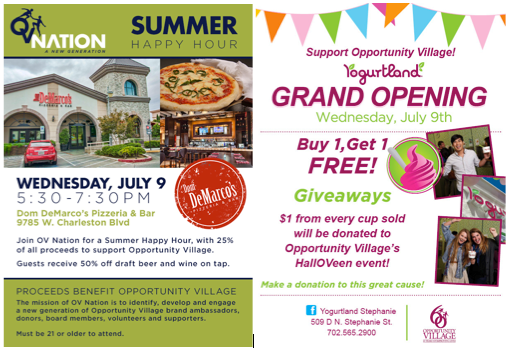 On Wednesday July 9th the OV Nation Board will be hosting a Summer Happy Hour to benefit Opportunity Village. This fun event will be hosted by Dom DeMarco’s Pizzeria & Bar from 5:30-7:30pm. Guests will receive 50% off draft beer and wine on tap and 25% of all proceeds will go to support Opportunity Village. And if pizza and beer weren’t enough you can head over to the Grand Opening of Yogurtland for dessert. There will be buy one get one free deals, giveaways and most importantly $1 from every cup sold will be donated to Opportunity Village’s HallOVeen event! Hope to see some familiar faces on Wednesday!